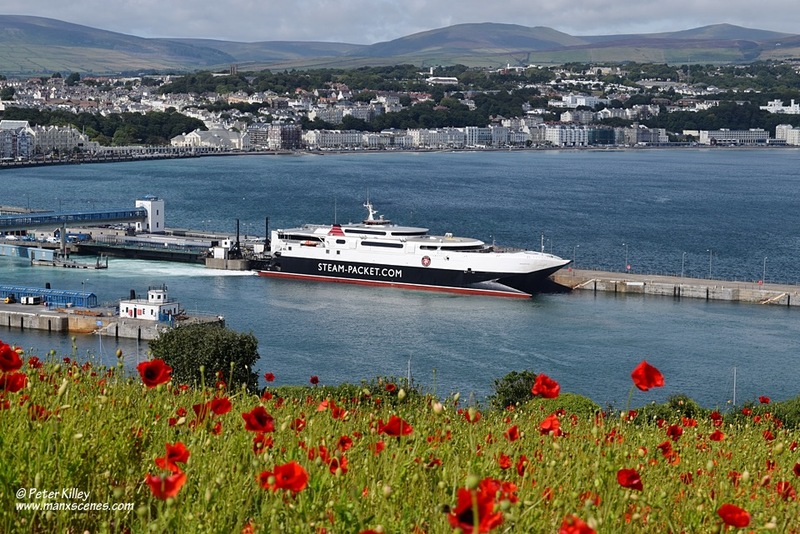 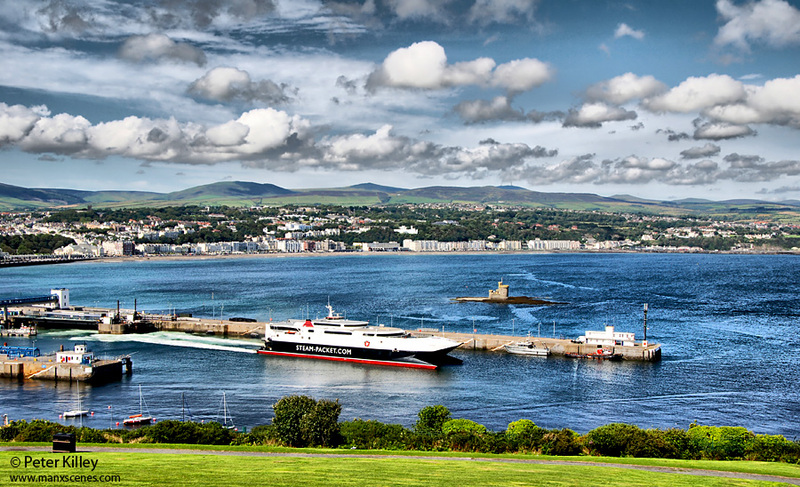 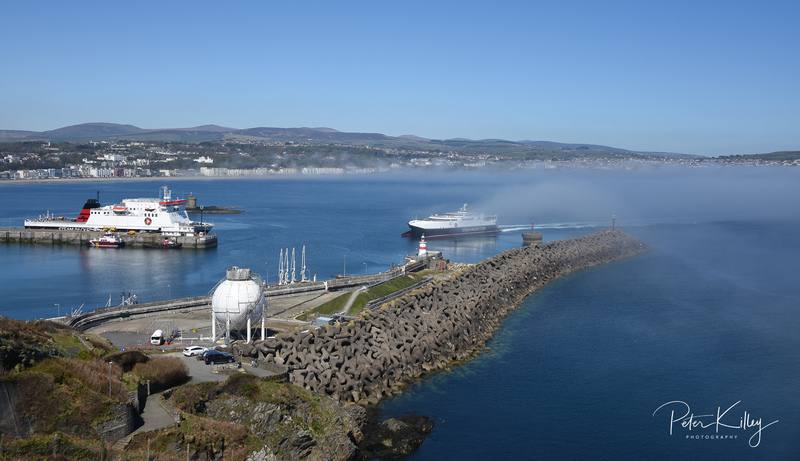 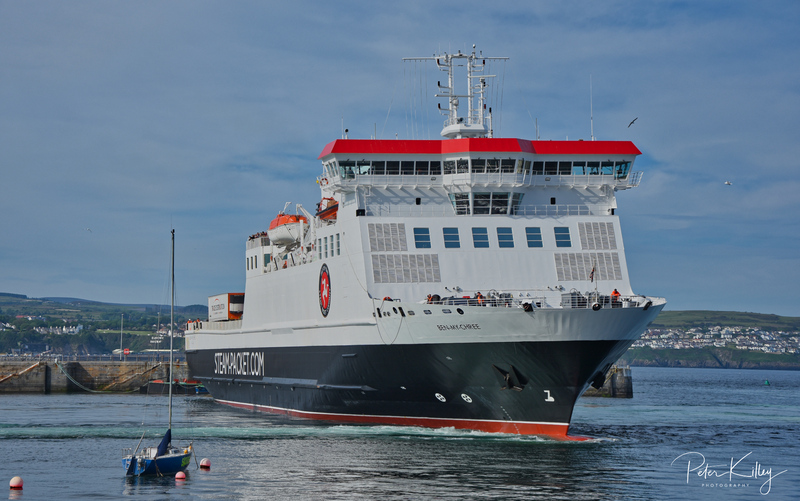 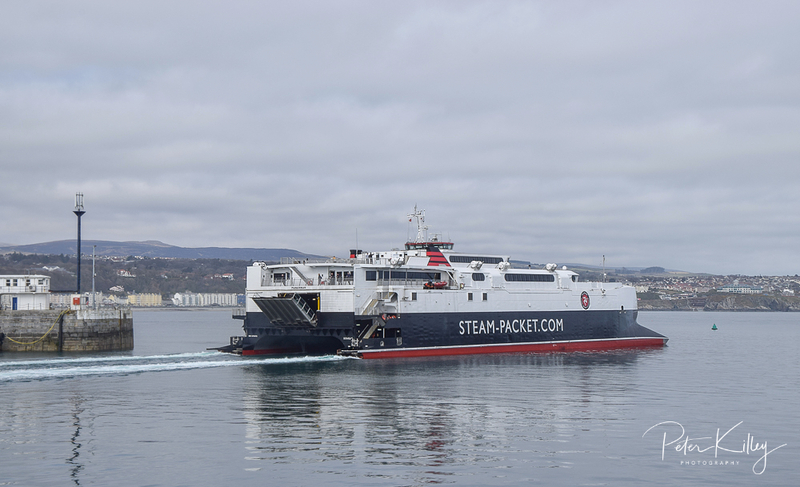 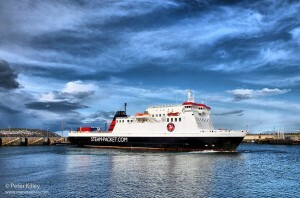 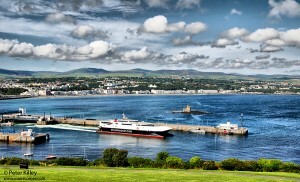 The Ben my Chree arriving into her home Port of Douglas. 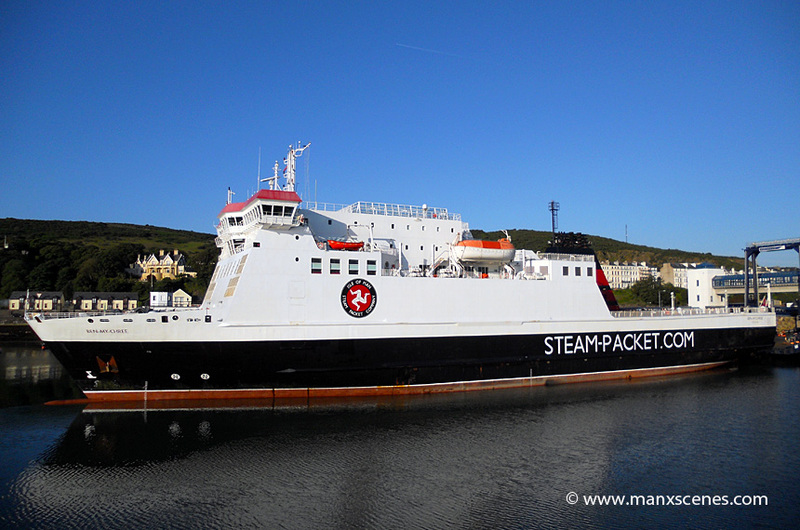 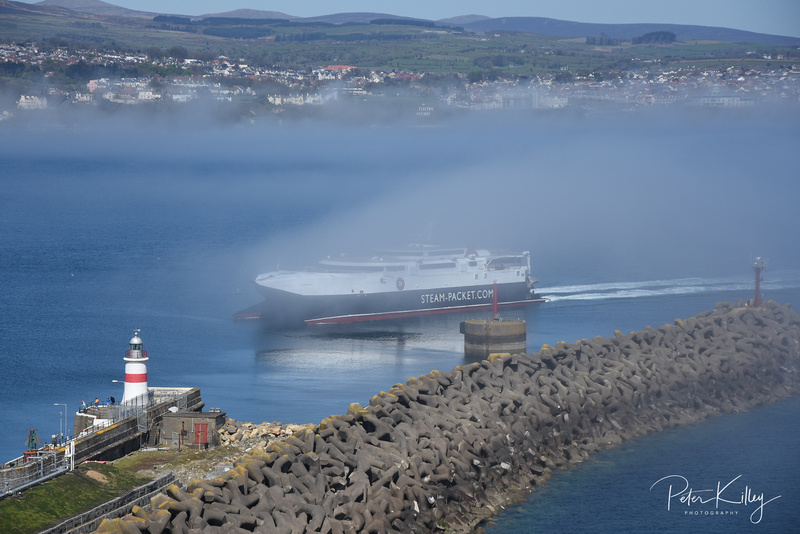 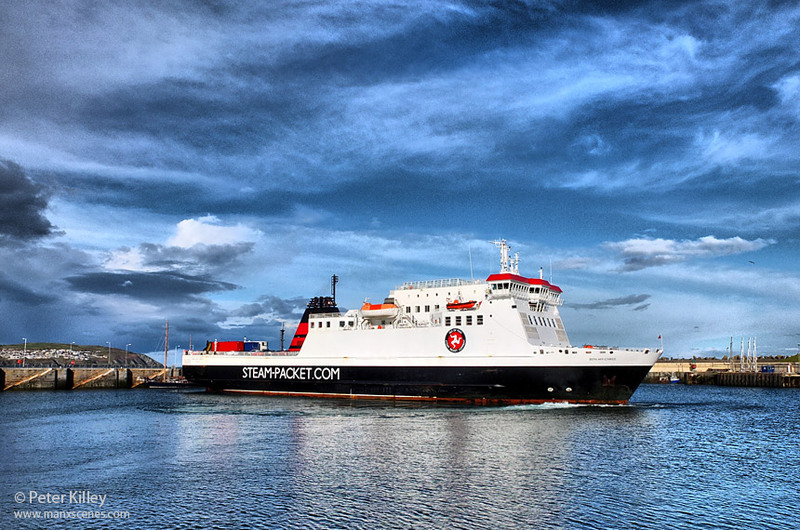 An early morning image of the Isle of Man Steam Packet’s flag ship Ben My Chree in Douglas Harbour prior to departure to the port of Heysham. 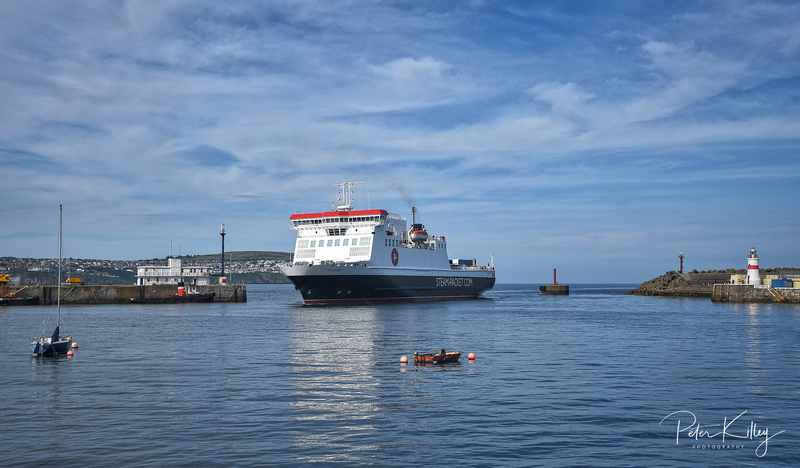 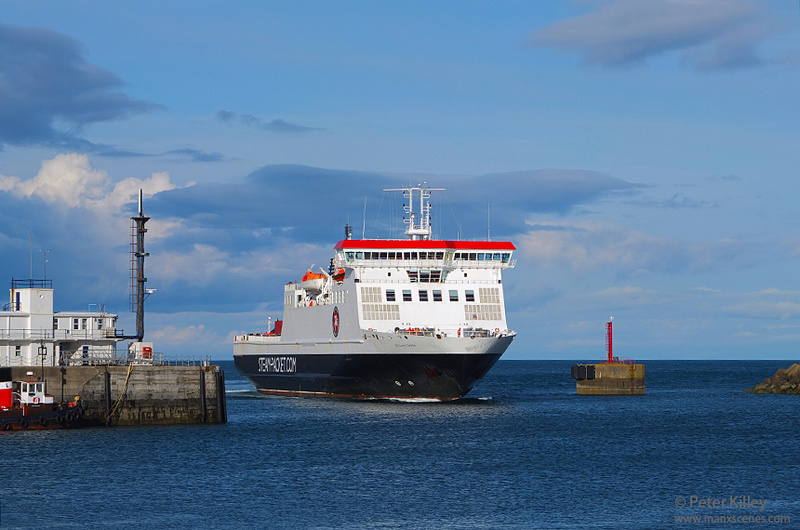 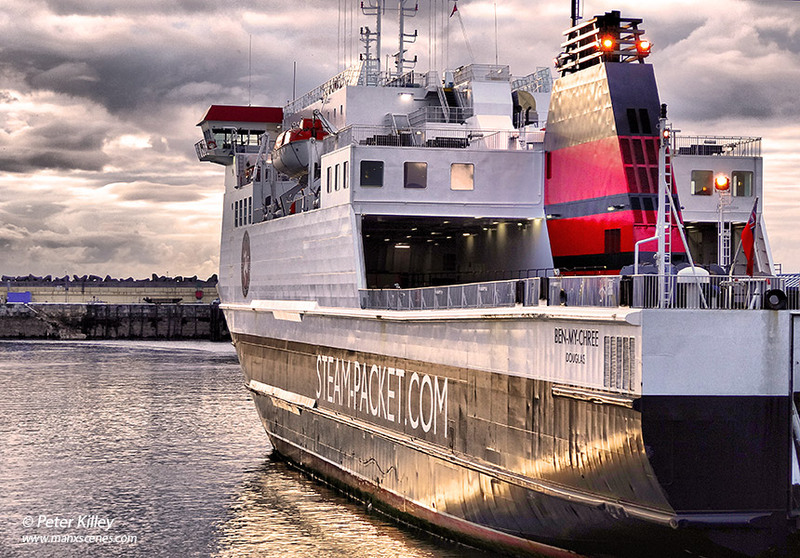 Out for a walk tonight with Little Ted I grabbed this image of the Isle of Man Steam Packet Company’s Ben My Chree turning in Douglas Harbour after her sailing from Heysham.